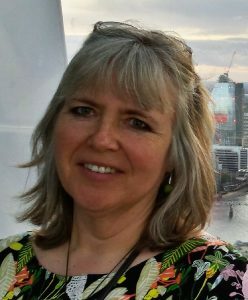 Vikki Fenner is a freelance heritage consultant who specialises in public engagement with heritage, planning large (> £1 million) projects and business change programmes. She works primarily with heritage and natural environment charities; and as a consultant for the Heritage Lottery Fund helps grantees plan and deliver projects. Prior to this Vikki worked at a senior level at English Heritage for many years; during her early career she spent more than a decade as an archaeological air photo interpreter. Vikki is currently Vice-Chair of the Board of Trustees.